What do you remember most about elementary school? Your desk? The playground? The math lessons? Or the field trips!? 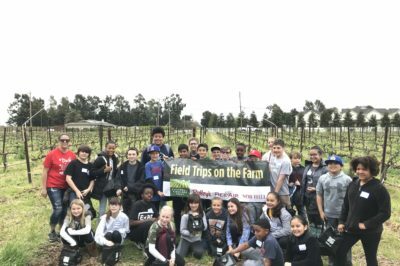 Here at CVFT, part of our mission is to educate the next generation on the importance of preserving farmland. 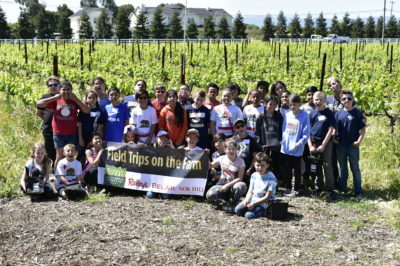 Thanks to our generous supporters, including Raley’s Family of Fine Stores, we are able to do just that with our Kids to Farm field trip program. Truly, a FIELD trip to remember. 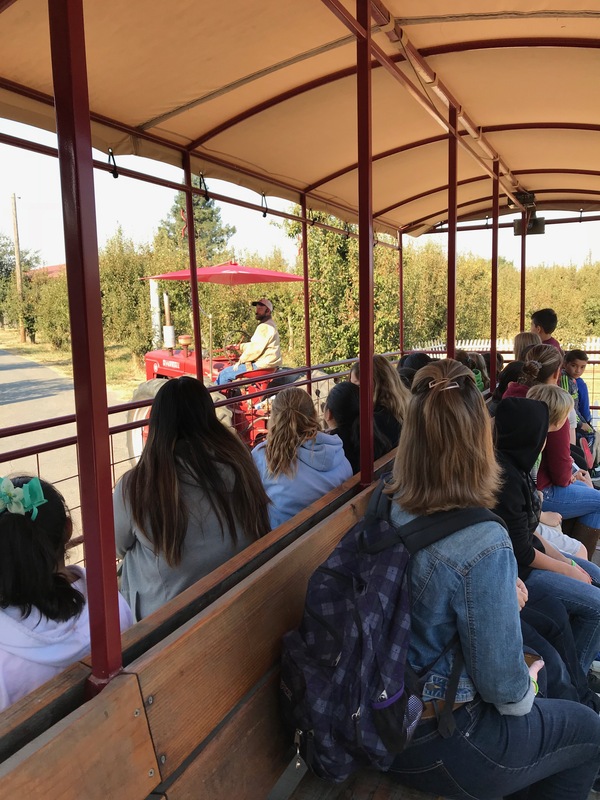 The trip kicked off at Steamboat Acres organic farm in Courtland, with an educational tour led by farmers Michael and Tara Neuharth. 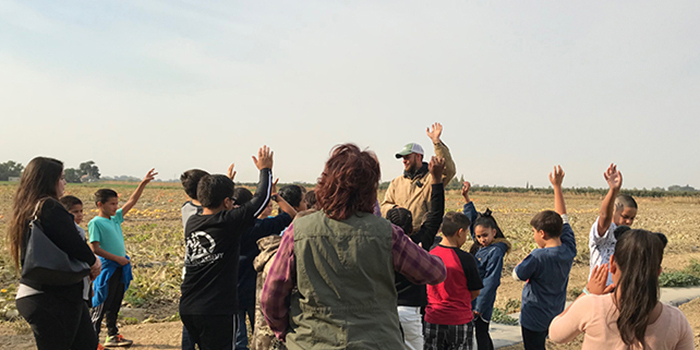 On their tour, the kids discovered the differences between conventional and organic farming, how male and female flowers and pollination work, the importance of soil care and crop rotation, and just how long it takes to grow pears versus pumpkins. Squeals of me, me, me! could be heard throughout the 300-acre farm as Michael and Tara asked whether the kids like spaghetti (squash) or wanted to try sweet corn fresh-picked off the stalk. 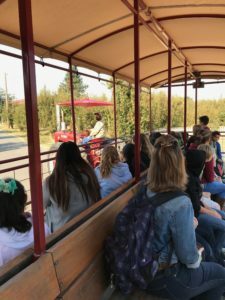 After experiencing the farm first-hand, we packed the kids to Raley’s supermarket in Lodi, where they got a tour of the produce section. 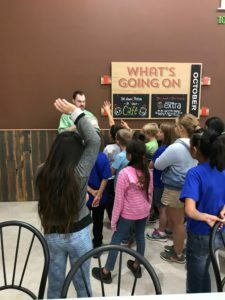 Carrying on with organic education, grocery gurus Jacki and Sean educated the students on the importance of separating organic and conventional produce. 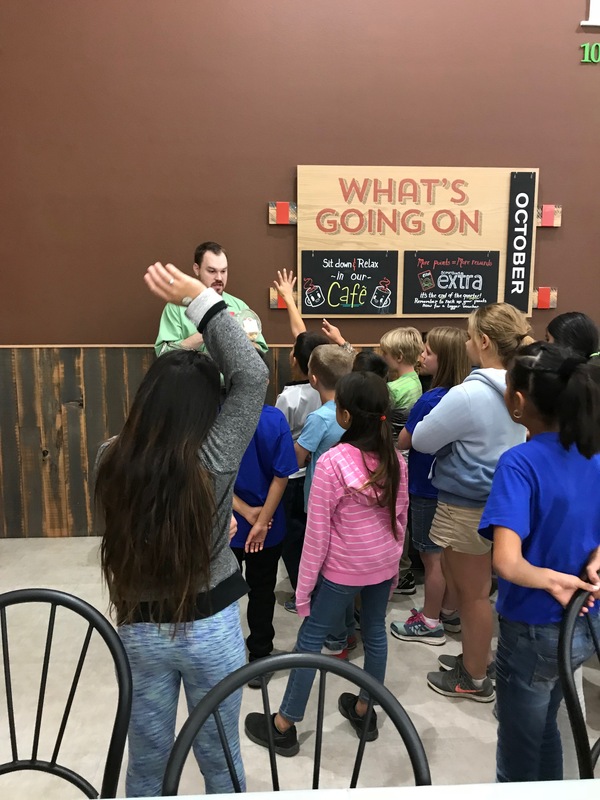 Students were awed as Jacki demonstrated the size of the produce section in her South Dakota home town – just one table! 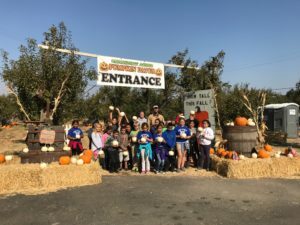 – The kids were so excited…we got to see produce from the start…it was awesome! – said fourth grade teacher Mrs. Cadena. 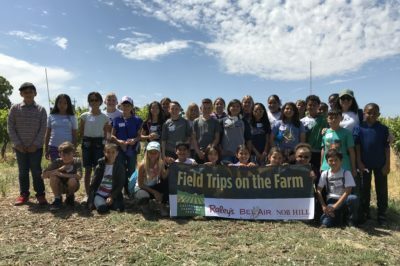 Thank you to our supporters and our program sponsor, Raley’s, for enabling us to put the field in field trips! Find more photos from the FIELD trip on our Facebook page.